Operating in the shadow of Mt. Snow for decades, one thing Haystack had lacked much of was expert terrain. After the main mountain infrastructure was upgraded, an upper mountain complex was planned. The complex was nothing new; rather, it had been in the planning stages since the late 1960s or early 1970s. 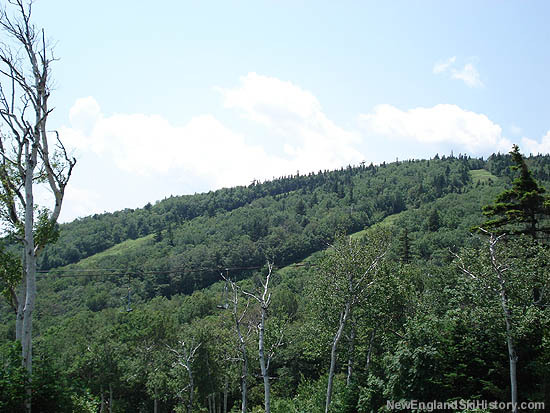 Trails had even been cut later that decade with the expectation of a new double chairlift, however funds ran dry. 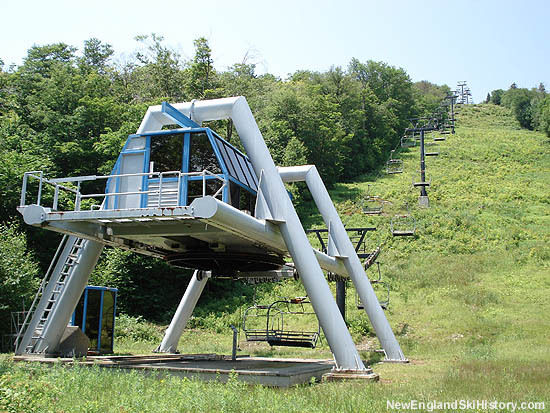 In 1987, a brand new 2,350 foot long CTEC triple chairlift was installed, climbing 685 vertical feet from above the Flying Dutchman trail to the top of the new peak. In addition, 11 new trails would eventually open, many of them short connectors. Two glades would be added in the 1990s. 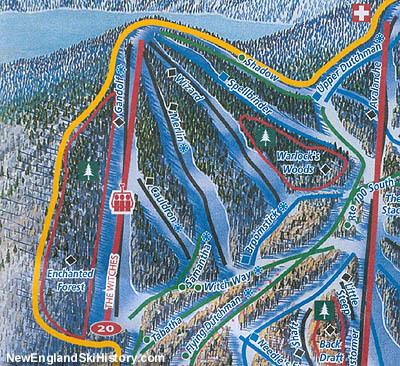 Possibly due in part to the costs incurred with this expansion, Haystack ski area would end up going bankrupt at the turn of the decade. 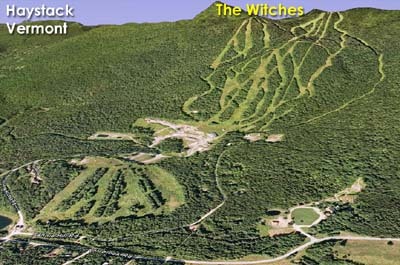 The ski area would subsequently be leased, then purchased, by the parent company of Mt. Snow, eventually ending up as part of American Skiing Company. 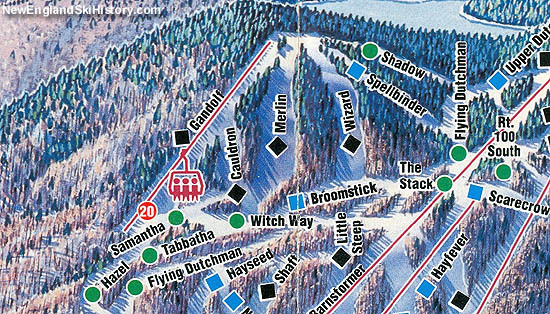 The last season of operation under the American Skiing Company was 2004-2005, after which Haystack was sold. 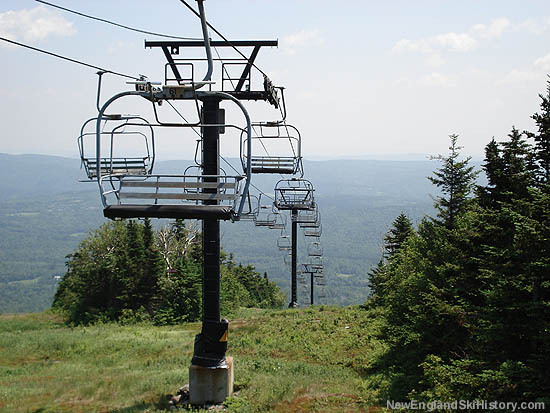 After sitting idle for multiple years, the lift and complex were resurrected in 2012.